August | 2018 | Cooking With Mr. C.
If you’re a fan of Donna Summer music, then check out “Summer: The Donna Summer Musical” at The Lunt-Fontanne Theatre on West 46th Street. 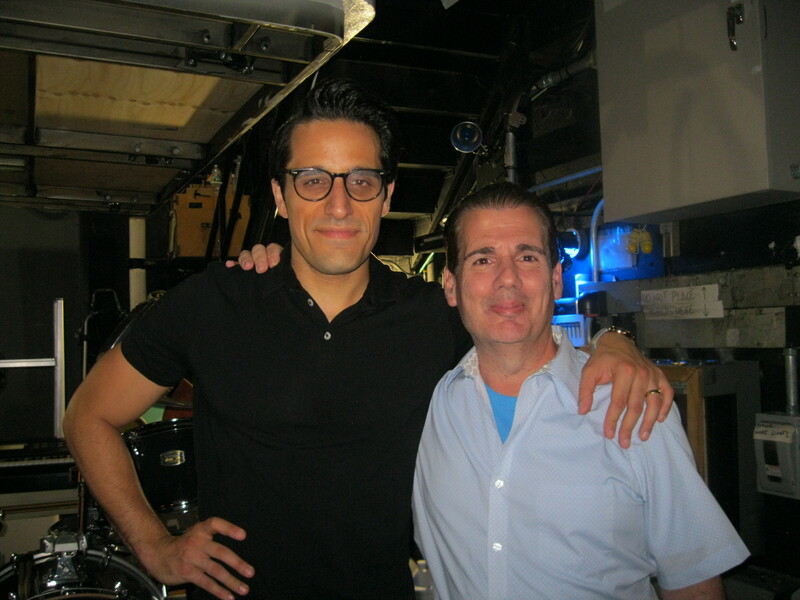 I visited backstage with the very talented Jared Zirilli after the performance. Also, check out Jared’s very talented wife, Whitney Bashor this Fall in the new Off-Broadway musical, “Ordinary Days”. 1. In a large skillet, add garlic and 2 tbs. of olive oil. 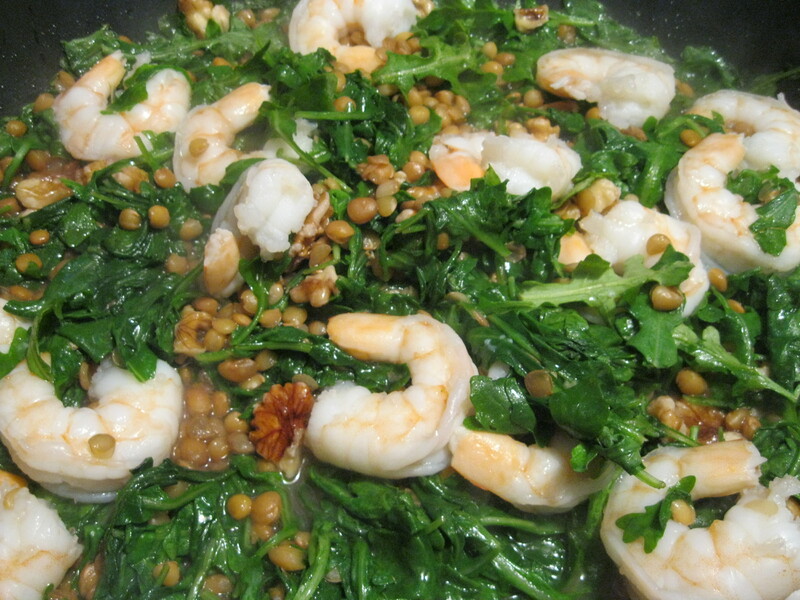 Sauté shrimp for five minutes and set to the side. 3. Add shrimp back to the skillet. Sprinkle a pinch of sea salt and black pepper. Add lemon juice and white wine. Stir. Raise heat to high for 3 minutes and then serve. 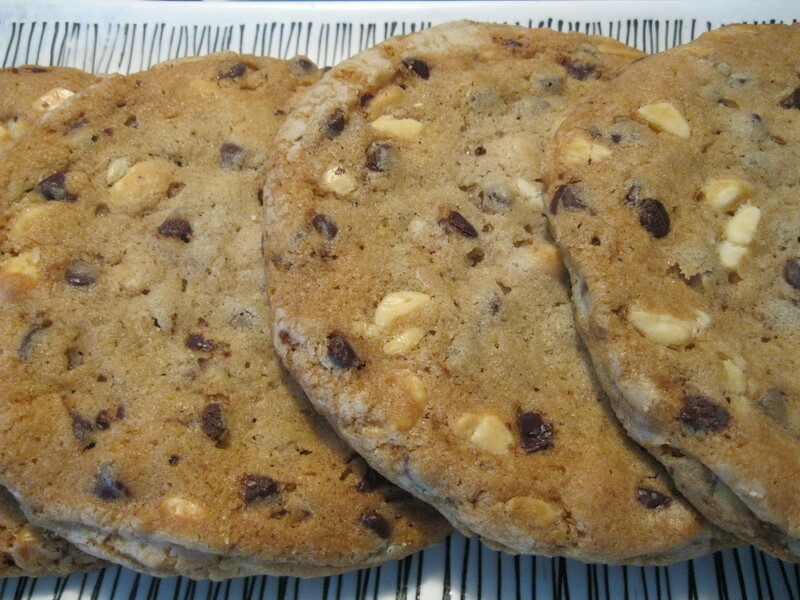 *Optional: You can add a cup of chopped walnuts in step 2, if you like. It’s always a pleasure getting the opportunity to hang out with Fran Drescher. 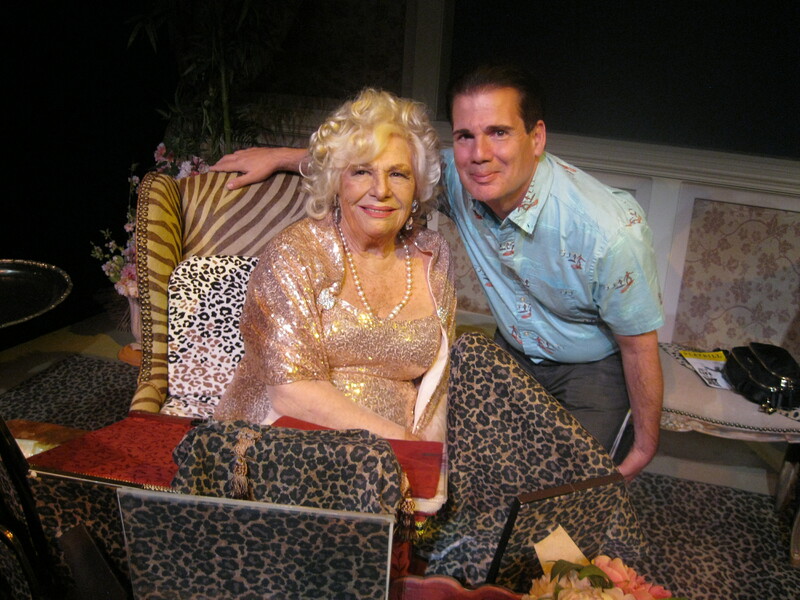 Today we both took in Renee Taylor’s “My Life On A Diet” at the Theatre at St. Clements on West 46th. You have until September 2, to check it out. A wonderful time for any true “Nanny” fan. 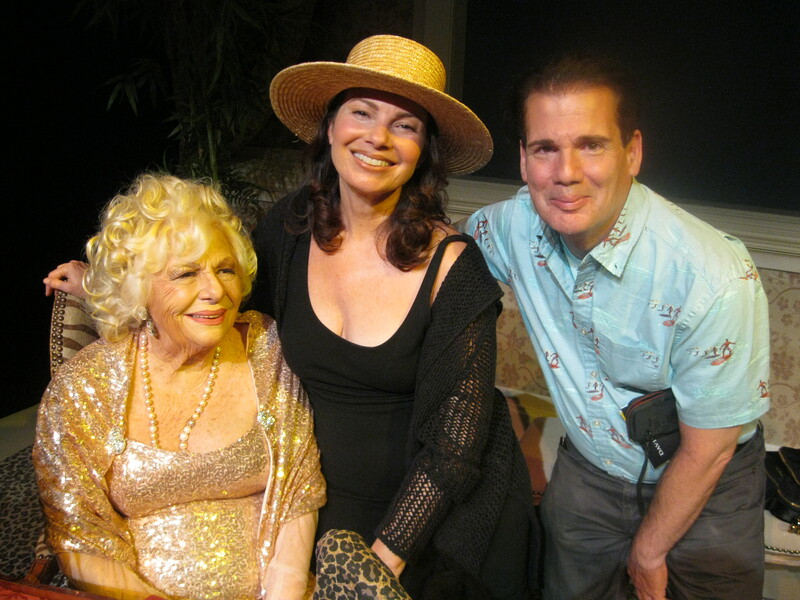 If you need 90 minutes of laughter, check out Renee Taylor in “My Life On A Diet” at The Theatre at St. Clements on West 46th. The show runs through September 2. 1.Mix flour and baking soda in a medium bowl. Set aside. Beat butter and sugars in large bowl with electric mixer on medium speed until light and fluffy. Add eggs and vanilla and mix well. Beat in flour mixture on low speed until well mixed. Stir in chocolate and vanilla chips. 3. Bake for 10-12 minutes or until lightly browned. Cool on baking sheets for a few minutes. Remove to wire racks and let cool completely.